The early birds catch the slugs. Slug prevention: How to prevent slug population booms. 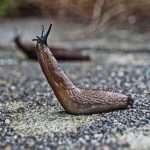 2 When Should Slug Control Start? 3 What Exactly Can You Do? 4 Dangers of Spring Cleaning: What to Pay Attention To! Spring is on the horizon: the sun rises high again and with it the temperatures in the ground. Life returns to the garden. This is also the time when slugs and snails come out of hibernation and the eggs they laid in autumn get ready to hatch. This is therefore a good time to prevent a population boom in advance. Here are some tips and tricks that will make your life easier. 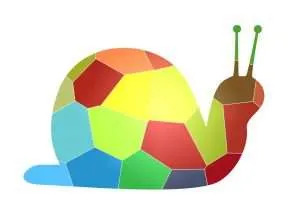 How to prevent snail population booms. When Should Slug Control Start? When the frosts subside, and temperatures regularly rise above 10 degrees, it’s already too late. It’s best to start when there is still a hard frost because snails and their eggs are relatively resistant to cold weather. Temperatures up to 14 degrees Fahrenheit (minus 10 degrees Celsius) are no problem for resilient slugs like the Spanish slug. 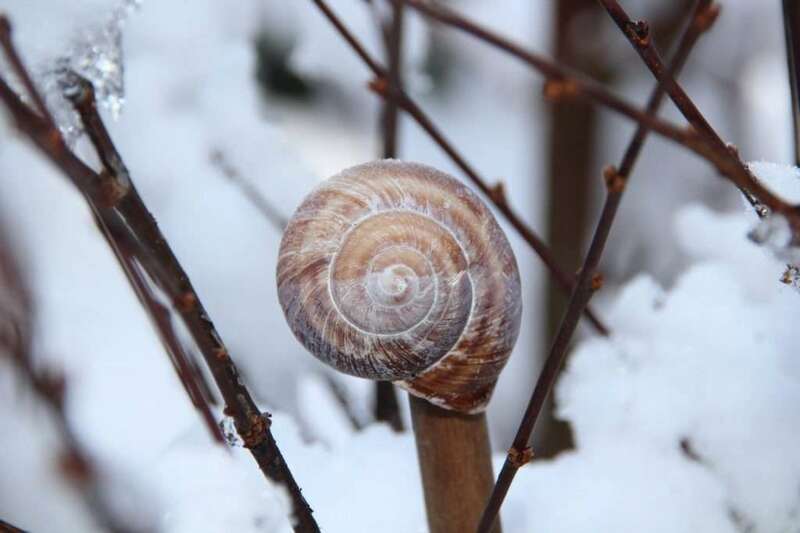 Most snails and slugs will only die if it’s very frosty for a long period of time. 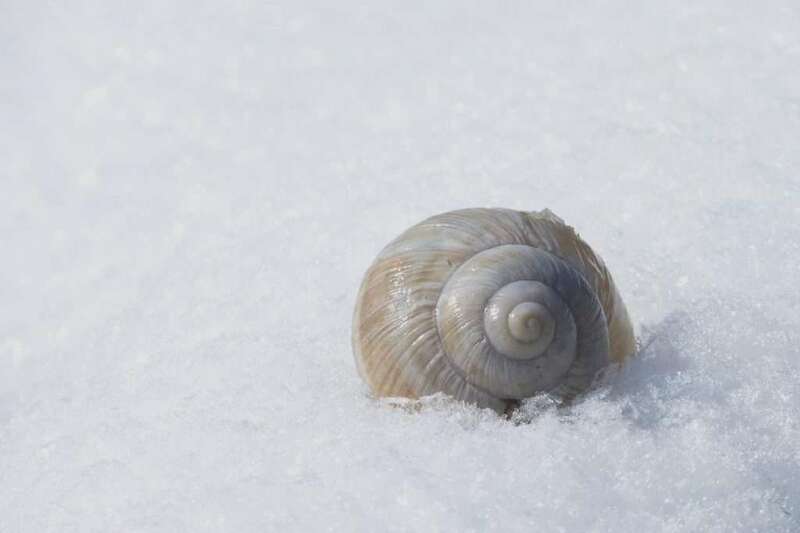 Many slugs and snails can survive cold periods. They are hiding themselves and their eggs in sheltered places. If you lay out some garden fleece in late summer, you’ll probably find their eggs underneath. So, in slug control, starting early is a must. Begin looking for the snail and slug eggs in the late autumn after harvesting and try to bring them out of their hiding places. Then birds, the weather, and other predators will take care of them. You don’t need to remove the eggs. In fact, it’s better to leave them for other animals to find, because in this way you can train other creatures to look for the eggs themselves. Unprotected eggs will not survive the winter. So, in the spring, an important part of slug defense – in the best case – was already long finished. If you didn’t have such foresight, there’s no more time to lose. Act now! As I said, an effective way is to find the eggs and bring them into the view of birds and insects. An inverted plate also serves as a snail trap. In the autumn, their clutches can be found there. It’s usually enough to bring the eggs into the sunlight; you can then observe what happens to them. If no one comes to eat them, this is a sign that you need to attract more natural enemies of slugs and snails into your garden. If you look for them, you will also find the clutches under perennials and bushes. You will get to know the spots in which slugs prefer to lay their eggs. 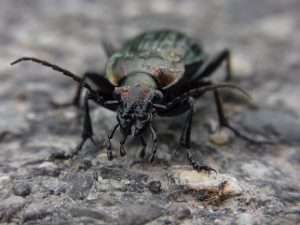 It’s quite unusual to find them in open spaces because the eggs would be unprotected. 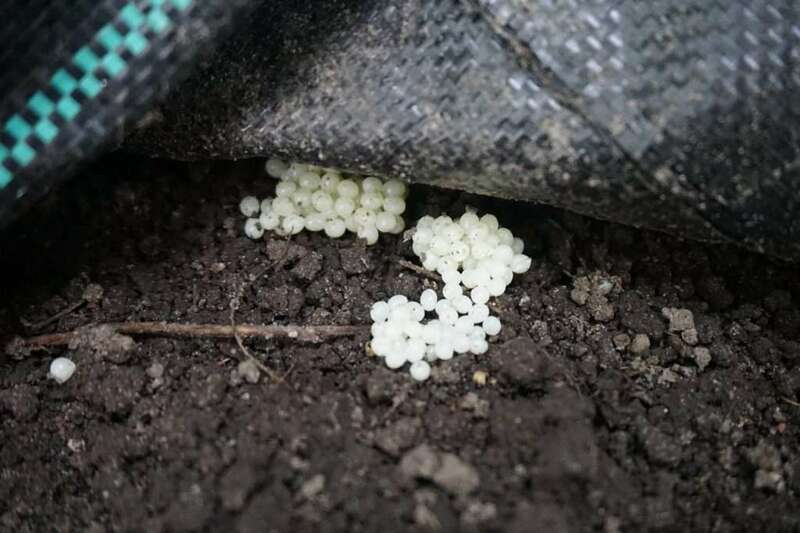 You can find the yellow and white eggs, which are approximately 0.08 inches (2 mm) in diameter, underneath concrete slabs and all kind of cavities and hollows. The Spanish slug has laid eggs under the plate shown in the photo above. Most of the clutches are made up of many eggs, which stick together – from a few dozen up to 250 pieces in one spot. It’s also advisable to recycle old mulch material such as bark mulch, and perhaps even replace it because underneath and inside mulch, slugs and snails find good conditions to lay their eggs. Since there’s still little greenery in the spring and snails are hungry, this a good time to catch them. So, when you see the first snails come out, you can create places where they feel happy. Then they’ll hide there during the day and you can collect them easily. For example, dark and damp shelters such as wooden plates or garden fabric work well. At best, there’ll also be something there that slugs and snails like to eat. 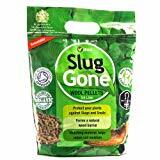 That way, you can pick up the slugs and snails right at the beginning of the garden season and relocate them. 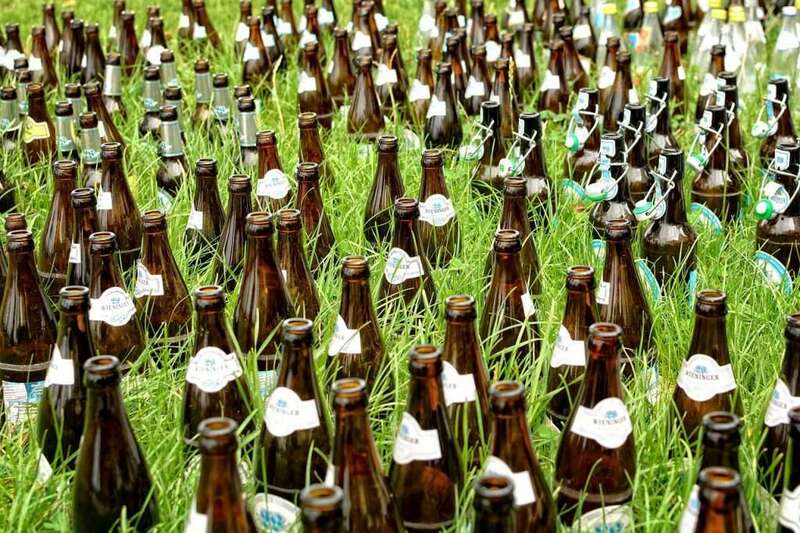 Don’t use beer traps, because beer will attract more snails and slugs from all around the neighborhood into your garden. Beer traps are no solution. Alternative baits are cucumber slices, withering lettuce leaves, soaked white bread, and oatmeal. Kitchen waste is also a good bait for snails, but only use uncooked remains because you don’t want to attract rats. 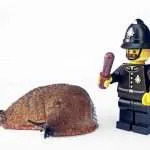 Expose the collected slugs at least one kilometer away from your property if possible, on the other side of a creek or river. 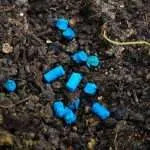 If you use strong attractants, you run the risk of inviting more pests into your garden, so you should abstain not only from beer traps but also from using slug pellets. Slugs and snails don’t eat everything. Most of them are gourmets. 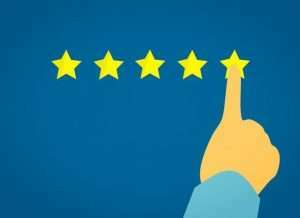 If you know what they like and dislike, you can take that into account when planning and selecting your plants. 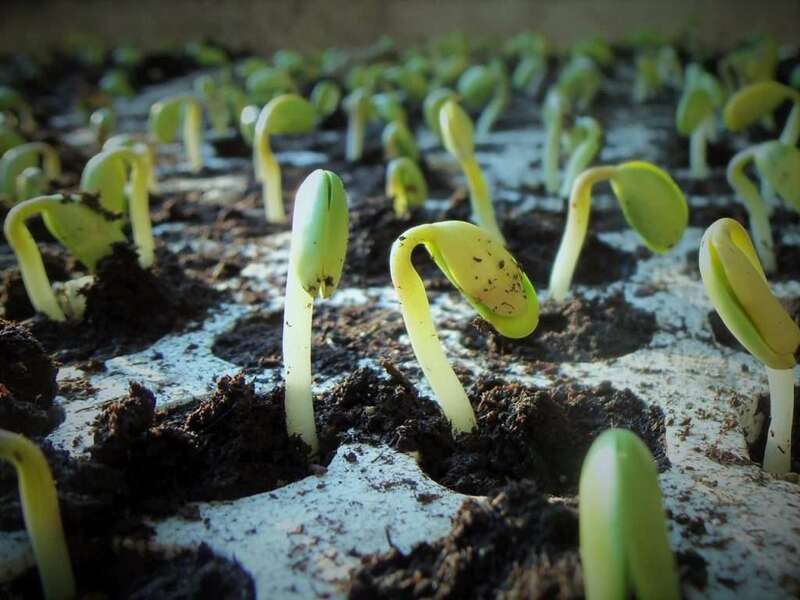 When you choose salad seeds, for example, go for red-leafed varieties that are more slug-resistant than green salads; rocket salad and lamb’s lettuce are also usually spurned. If you remember which plants were heavily attacked last season, you can stop cultivating these varieties, if possible. 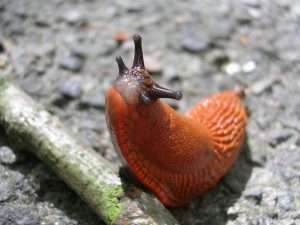 In addition, old varieties are normally more resilient because newer breeds are often not only tastier for humans but also for slugs and snails. Spanish slugs have also begun to prefer fresh vegetables because certain antibodies have been bred out, leaving the plants defenseless. 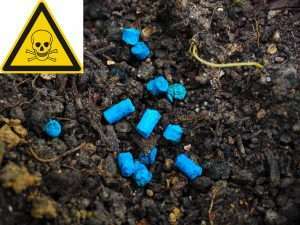 These normally bitter substances were their natural protection against predators. Many plant varieties lost there natural resistance. 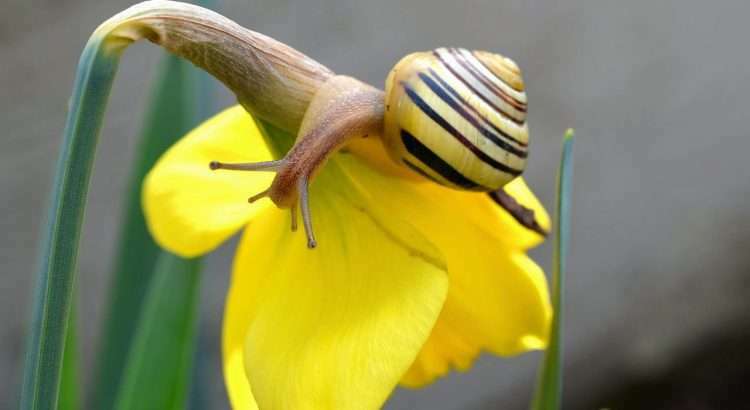 Plant breeders are therefore partly to blame for snail and slug problems. Old varieties, on the other hand, often still have their protection and are therefore less interesting for slugs. Anyone who considers this early in the garden season will have fewer problems. 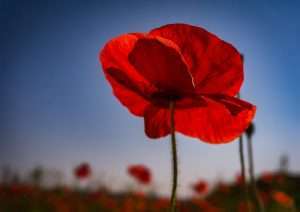 I also recommend sowing and planting twice or three times as much as you need if you expect slug attacks. 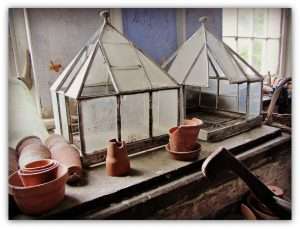 It’s a good idea, for example, to sow cress or mustard among other varieties. Slugs love these plants and will leave the other varieties in peace. Then, in the end, there might be enough for everyone. There are a couple of barriers that can protect vulnerable plants. 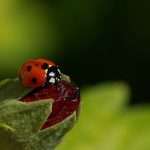 I like the idea of protecting plants instead of fighting pests. And barriers are a non-violent and effective way to secure the harvest. The most reliable obstacles are metal slug fences. Unfortunately, they’re not cheap, but in the long run are well worth the cost. A fence can be a good solution, especially in a big vegetable garden. 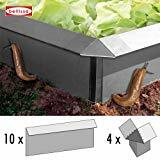 Slug collars or self-adhesive copper tape are suitable ways of protecting individual plants. Dangers of Spring Cleaning: What to Pay Attention To! 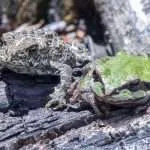 The means described above contain some dangers that you should be aware of, because what harms slugs and snails can also threaten beneficial animals. 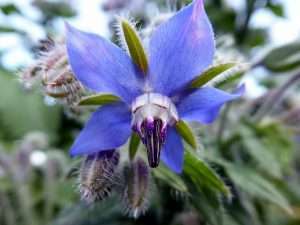 If, in trying to find slug eggs, you plow the entire garden and the frosts aren’t yet over, you risk harming not only the slugs but all creatures that live in the soil. These include earthworms and other animals that are necessary for a healthy garden; for example, many insects. So don’t overdo hacking and raking. 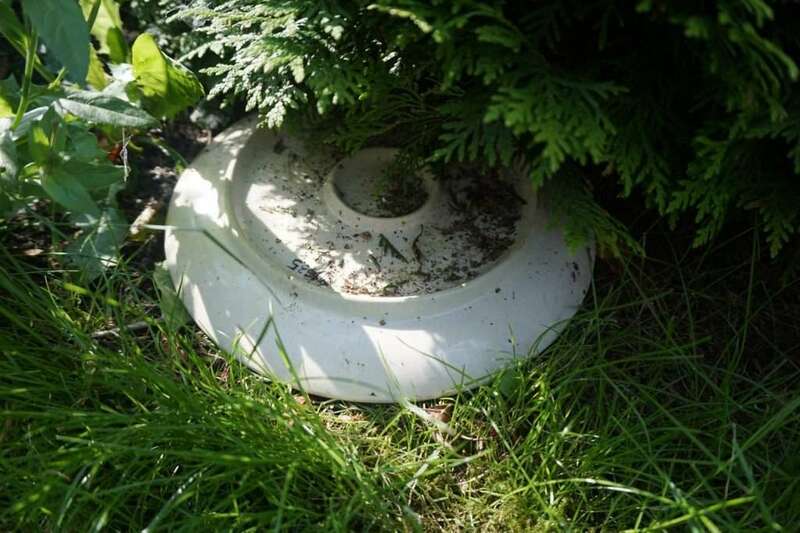 As the above photo of the plate shows, slugs lay their eggs in hidden spots but on top of the ground and not inside. A Spanish slug laid its eggs under garden fabric. This means that the ground doesn’t need to be dug over, especially not in places where eggs aren’t to be expected. In open areas and inside finely structured soils, most slugs and snails will not lay eggs. 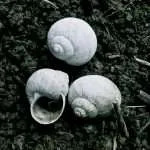 However, if the soil is loamy and there are cavities below the surface, snails can hide themselves and their eggs inside the ground. It makes sense to dig it over at the end of winter. If you find eggs under stones or wooden debris, there are usually other living beings dwelling there that are useful for garden health. 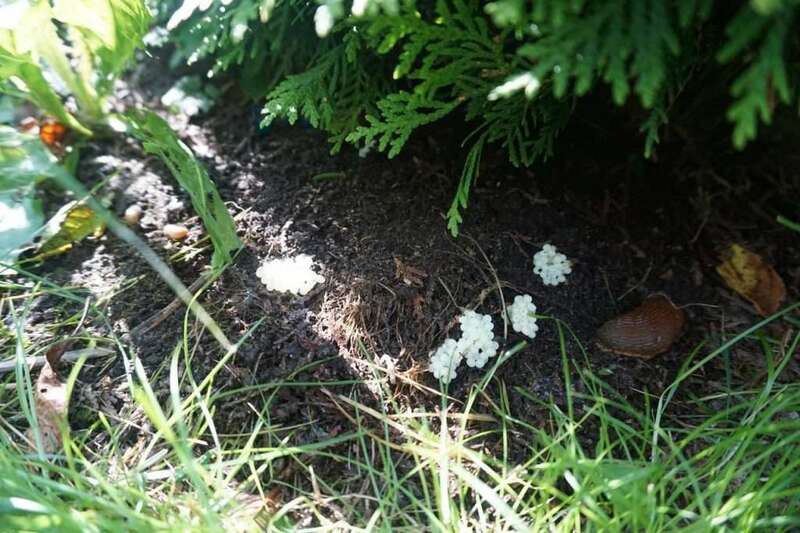 Try not to harm these beneficial creatures; just quickly remove the eggs and then leave the spot as you found it. Then you’ll know, for future reference, where slugs and snails like to lay their eggs, and you’ll find them more easily. 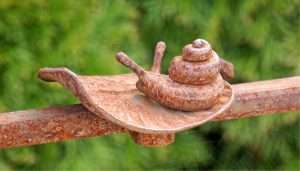 Knowing your garden well means that you’ll also know where slugs and snails place their eggs. Then it becomes easy to prevent slug and snail booms. When you bring the eggs out into the light, however, you also risk finding clutches of useful slugs and snails. Unfortunately, you can’t look inside the eggs and see which type of snail they belong to. They might also be the eggs of garden snails or leopard slugs; these animals would help in the fight against Spanish slugs. 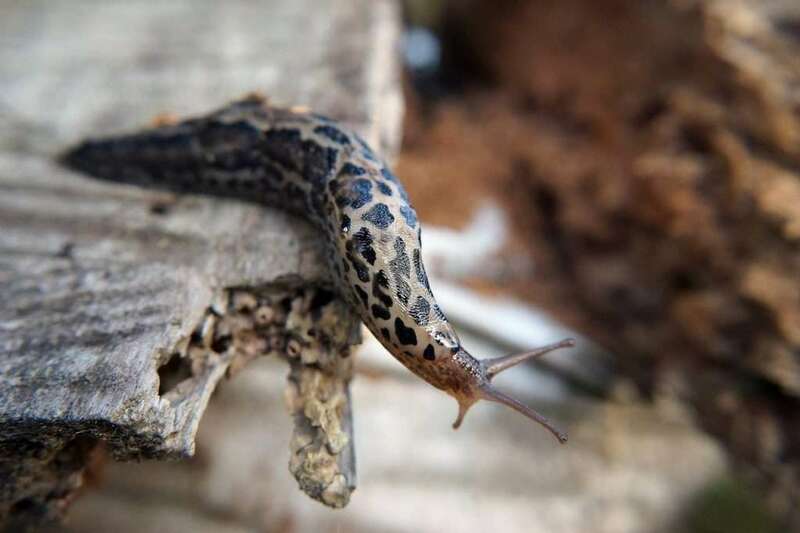 The leopard slug is hunting other snails and slugs. So, also think about letting the eggs you’ve found hatch in a sheltered place such as a terrarium. In years to come, you can plan your search for eggs in the late autumn. Then you can save yourself a lot of trouble. Basically, you can try to find snail eggs and nip population booms in the bud. A spring or autumn cleaning in the garden will bring the eggs into the light and then birds and other animals will take care of things. 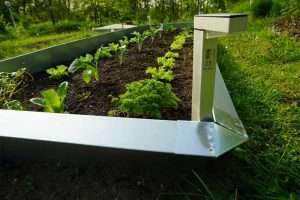 In addition, you can use live traps to attract and catch the first wave of slugs and snails and to safely relocate them. 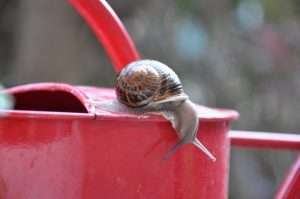 When planning for the next garden season, you can try to select varieties that are less susceptible to slugs and snails. 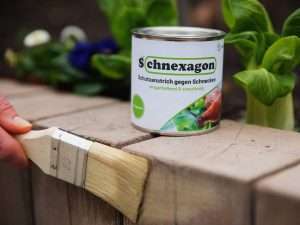 You can also start to protect your plants from snails and slug with barriers such as slug fences. A 4– 6m² slug fence starter kit is available for about 80 dollars/pounds/euros.